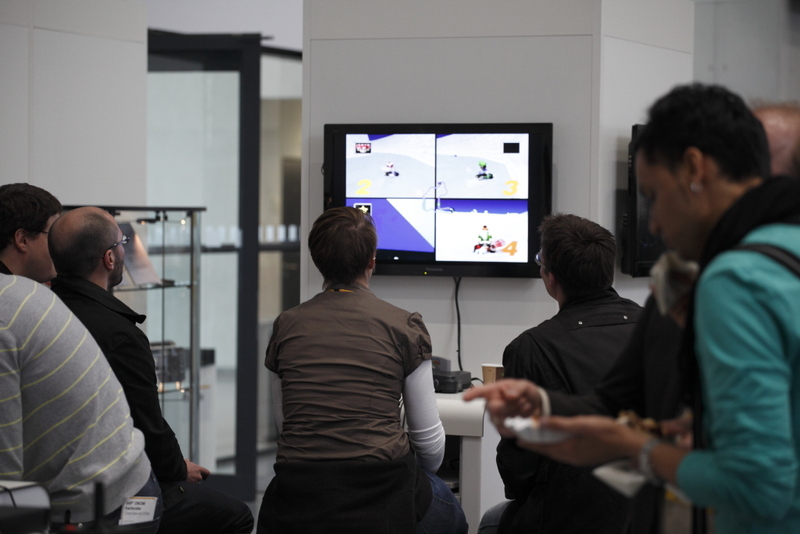 The exhibition’s title represents a specific characteristic of a reward system in the digital world of games. 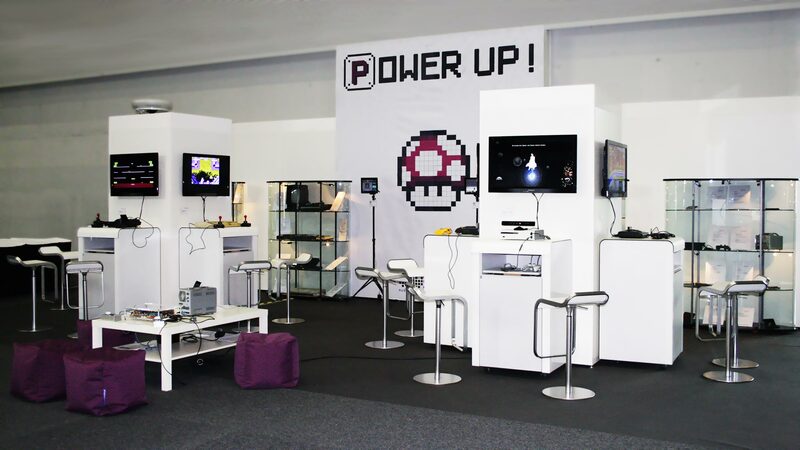 PowerUp! stands for qualification, performance and success. For switching on the machine but also for an increase in skills in-game. The title is a symbol for the latest trends this popular culture has to offer. PowerUp! 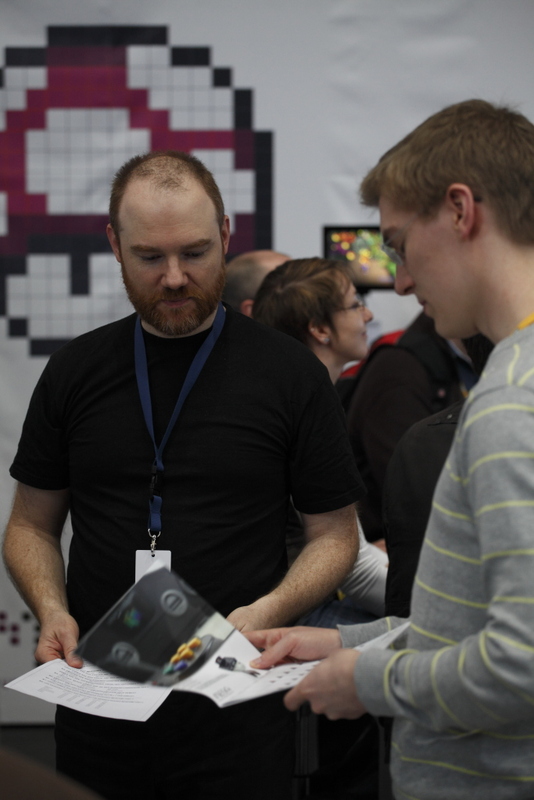 is a project lead by the Museum of Electronic Games & Art in cooperation with SAP. During the curated exhibition 40 exhibits, illustrating the historico-cultural context and offering innovative stimuli, will be shown. At six interactive game-stations the visitor is offered – wholly in the spirit of Friedrich Schiller “…and man is only completely a man when he plays.” – an individual admission to highlights of technological history and present day technology. Within 40 years computer technology has shown itself as an innovating motor for work, games and art. This developmental history reflects the zeitgeist of a society from hacker culture all the way to the mainstream. This technology is long-established in the centre of society and today’s approach is significantly characterised by the golden age of digital games. 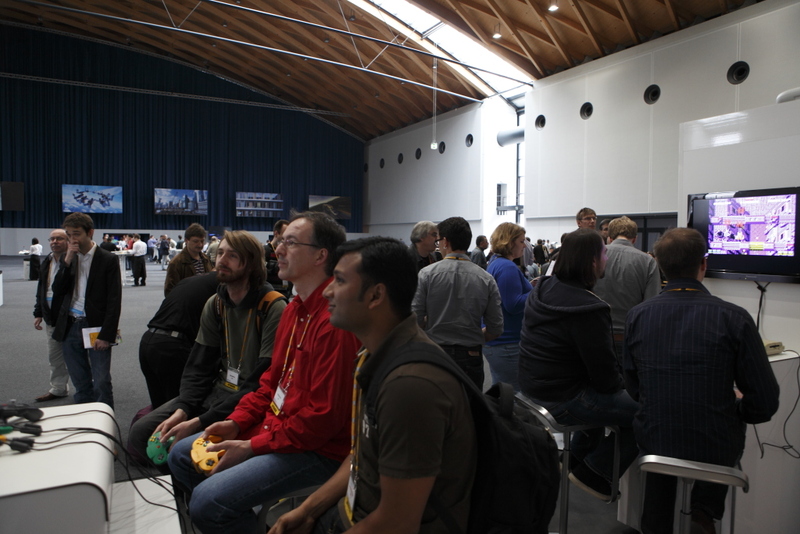 The games industry is a fundamental testimony of the development of engineering, handling and design. Likewise the art scene is trying to sound out boundaries while emancipating itself against industrial guidelines and constraints. 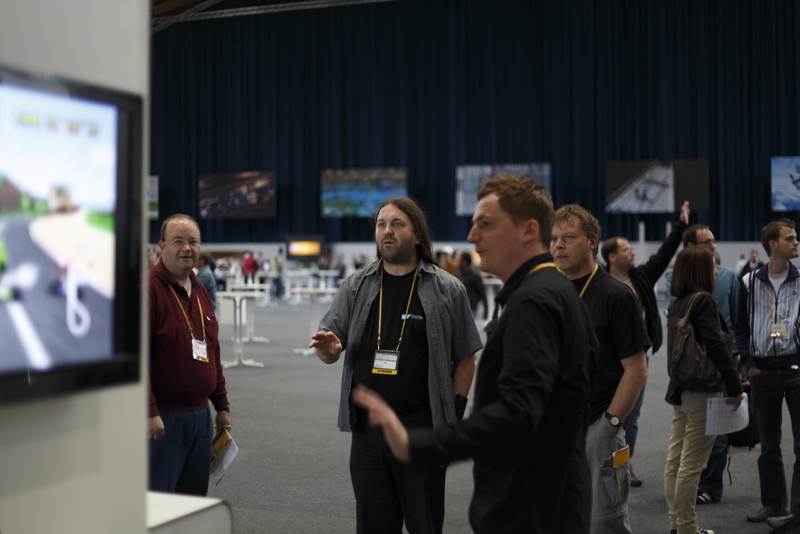 Within this framework the exhibition concept ties into the chronology of the computer as a medium with its central aspects real-time, user-friendliness and mobility. On different platforms milestones spanning four decades will be shown. 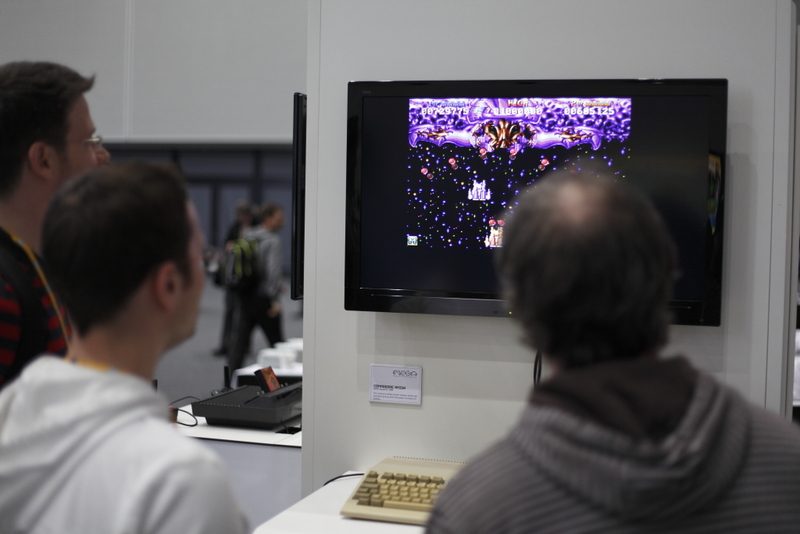 An area of the exhibition equipped with functional and playable exhibits offers visitors a comprehensive and exciting experience of technological history from the areas of games and art. 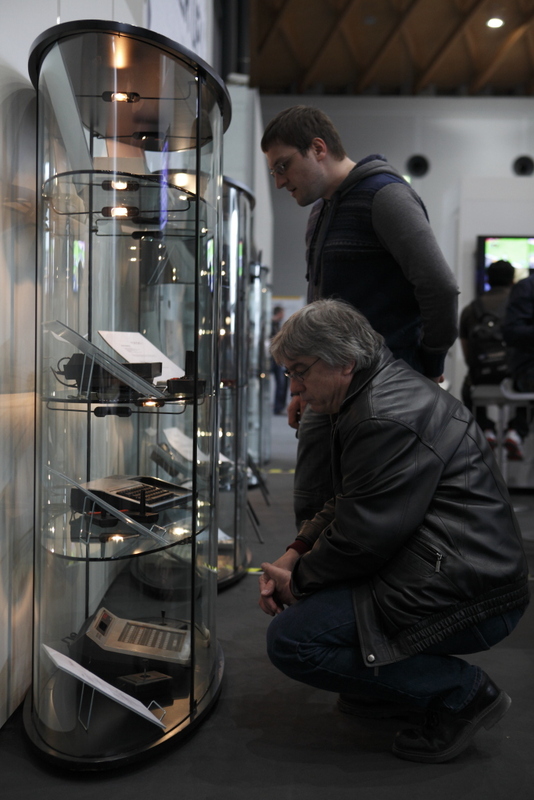 40 exhibits from every year of technological history from 1972 to 2012 and 6 interactive stations on 36m².